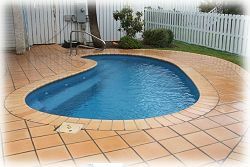 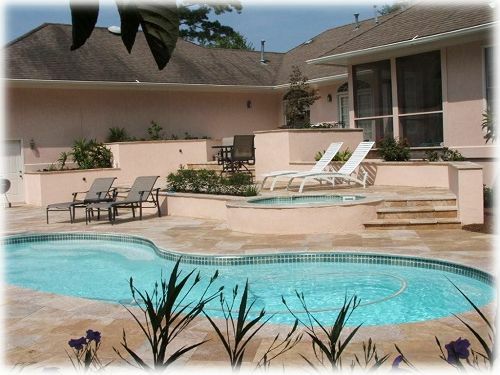 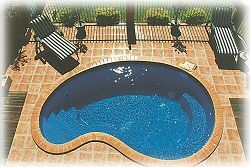 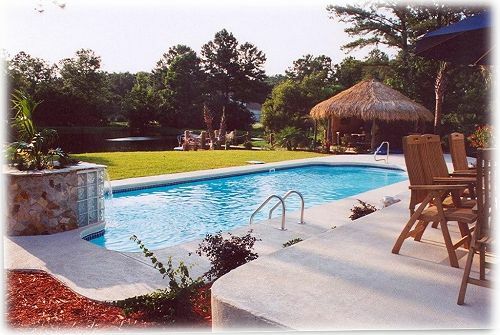 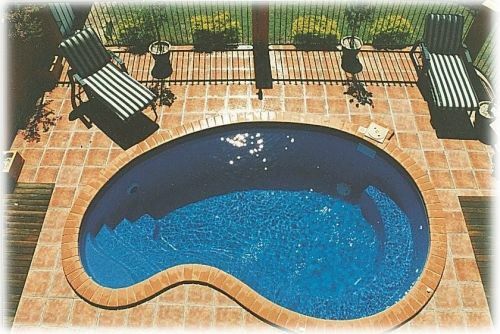 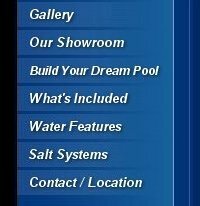 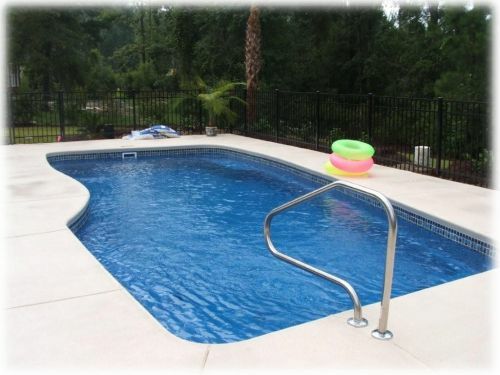 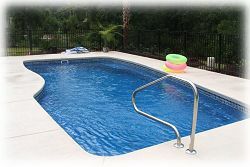 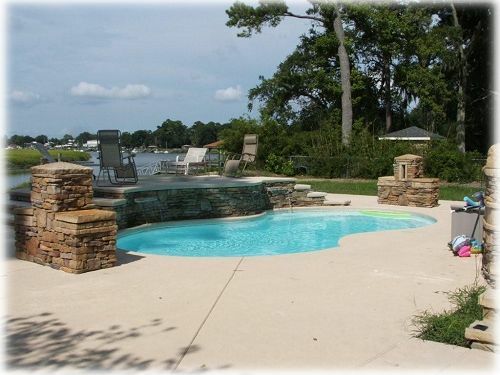 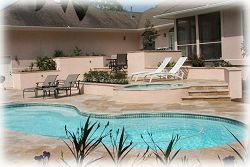 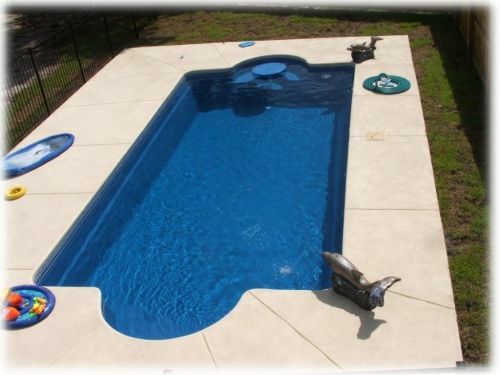 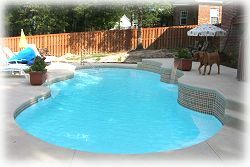 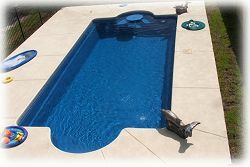 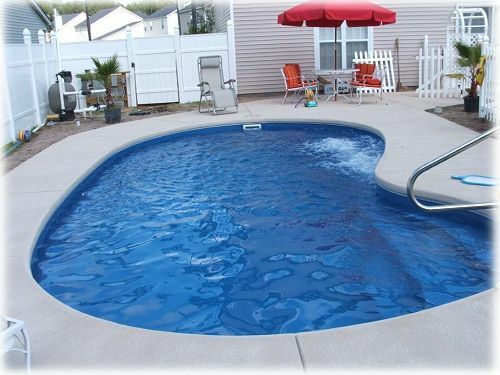 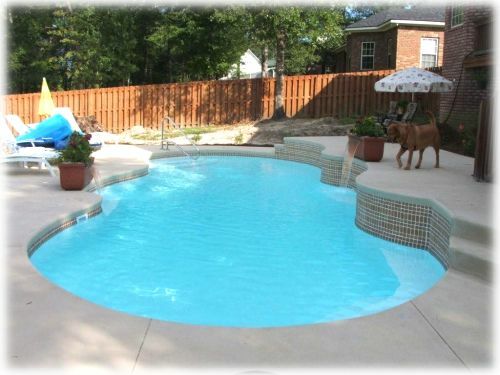 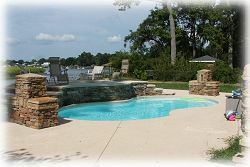 We are proud of the more than 250 in-ground fiberglass pool installations we have done in Savannah and surrounding areas. 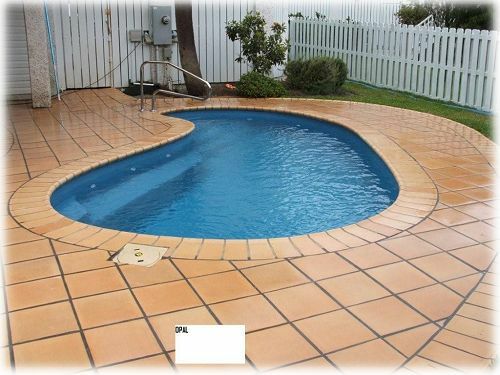 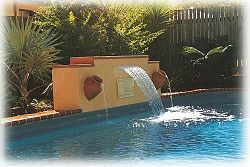 The many designs of the pools and the way that they were incorporated into the various settings in which we have installed them will provide you with some ideas of what we can do for you. 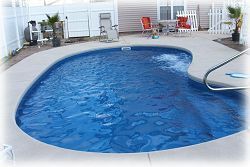 You can click on any of these images to view an enlargement.